We are living in interesting times, and people are becoming politically activated who weren't previously. I was thinking, looking at the kids in Parkland, Florida who have started these anti-gun protests, that it really was the students that began the end of the Vietnam War. It was the students who made all the news, and that noise started, and then the movement wouldn't stop. I think, maybe, this noise that those students in Florida are making — here, today — will do something of the same nature. You've got to surround a deeply political issue like gun control or a war, to come at it from every single direction. You can't just focus on one thing, or aim for just the one goal. Ending the Vietnam war was not a simple thing, either: You had to make sure that all our people were safe; we had to make sure that they were as safe as you could be. And, you might remember, people thought it was going to be the end of the world if we lost Vietnam. But that war had to stop. And now, well, Vietnam is one of the most wonderful places to go in the world. People love going there; they love the people. And we all survived: they survived, we survived. People will survive. If you can just stop shooting at them, they really do pretty well. It's the right idea for a human to live in peace, and a peaceful nature is a proper thing. For children to be concerned about going to school, worried about what could happen to them at school, that makes for a horrible moment. It's just a horrible place for us to be at. The thing that's so powerful about students is that, when you haven't had your idealism broken yet, you're able to speak from a place that has no confusion, where there is a clear set of values. But there are idealists left over the age of 18, I'm sure of it. Idealism is a voice that's inside of you; it's your conscience. That can really deteriorate along the way, depending on the road that you follow, and it can become almost dysfunctional, but it's there. Everyone has it. Sometimes it's just a whisper, but, in some people, it's a shout. As told to THINK editor Megan Carpentier, edited and condensed for clarity. Parkland students want to start a revolution. Will it work? 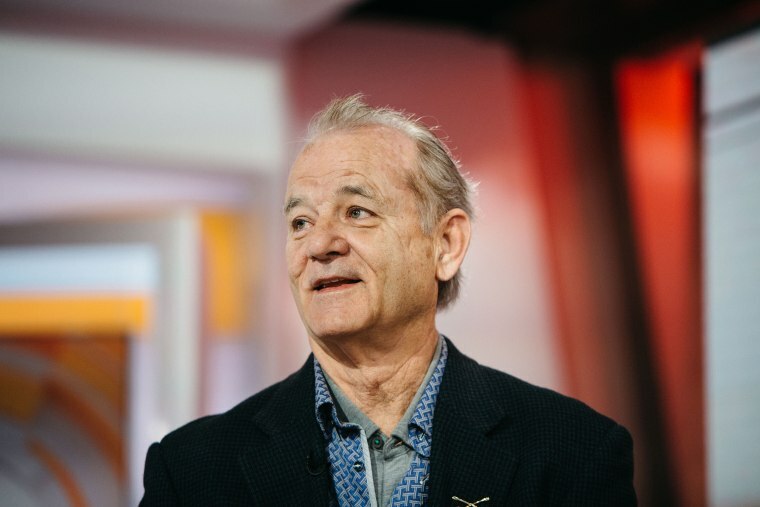 Bill Murray is an actor, comedian and writer whose latest film, "Isle of Dogs," premieres in theaters on March 23, 2018. 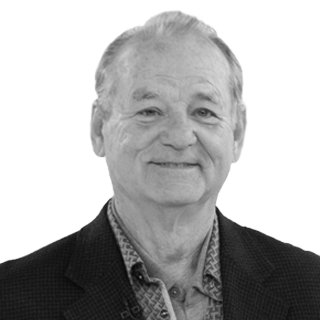 Bill Murray is an actor, comedian and writer.